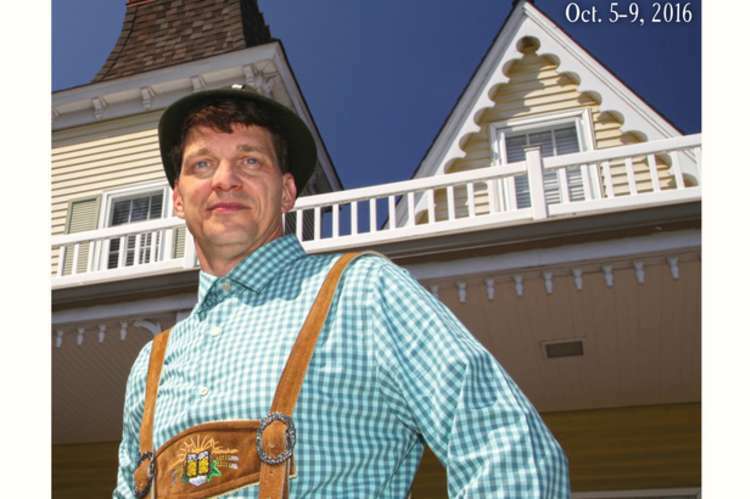 Where German Heritage is greeted with a Southern Style! 8 days of traditional German Music, food, dancing, Classic car show, arts & crafts, Hundfest, Bratwurst Eating contest, Miss Oktoberfest, the Burgermeister Ball, Stein Hoisting contest and our very own Cullman Comnunity Lion's Club Bed Race are just a few events that you can enjoy while visiting our Craft Beer Garden located in our entertainment district. 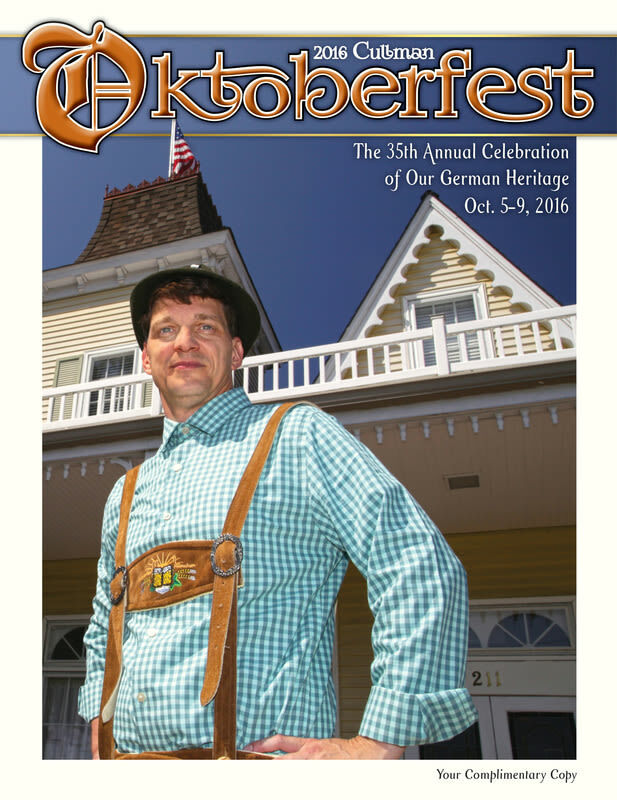 Authentic German Dinners hosted throughout our downtown, along with guided walking tours, shopping, music and fun, bring Cullman's German History to life!